Visit the Kozhaya sacred valley - Cedars of Lebanon – Jebran Khalil Jebran Museum. Visit Byblos castle and City tour – Visit Tripoli castle and city tour. 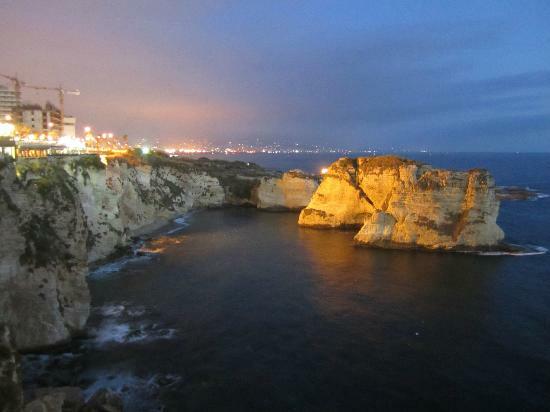 Optional: Casino du Liban at night.